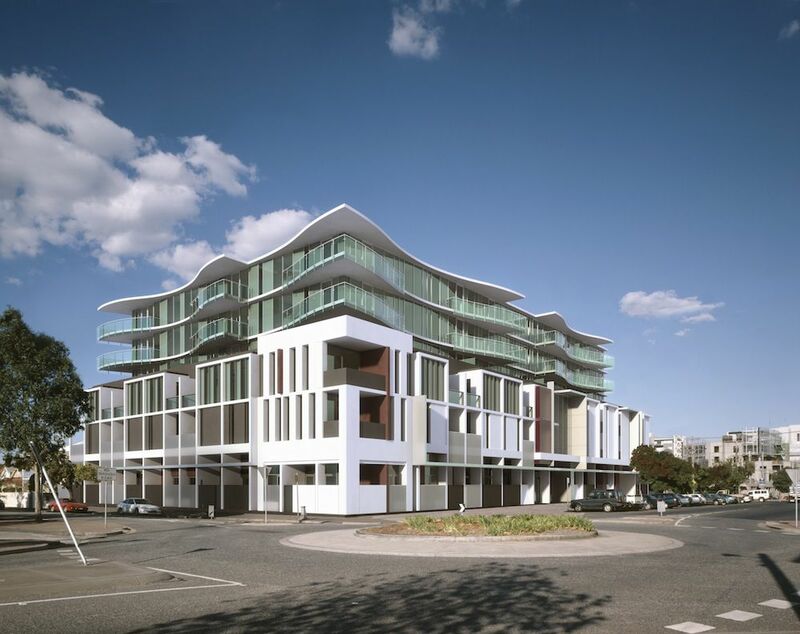 The iconic architecture of CVU apartments sets a new benchmark for residential development within Port Melbourne. 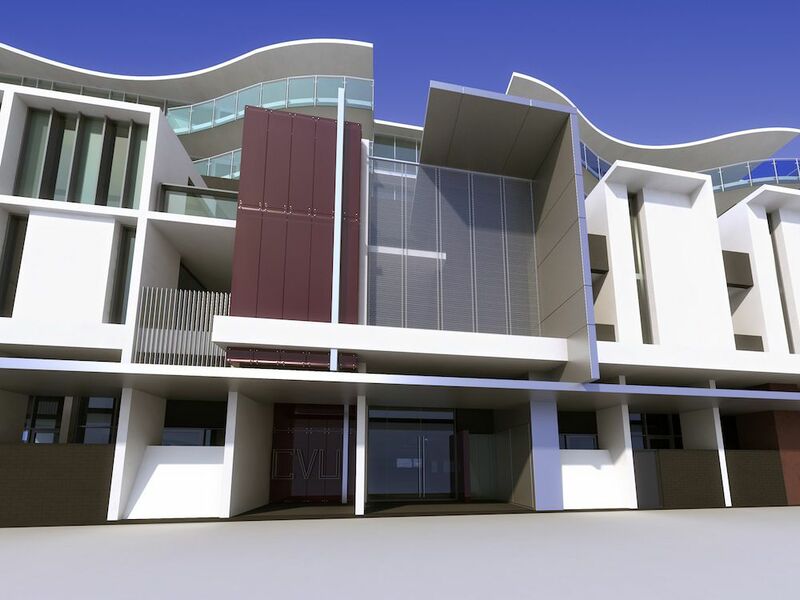 The six level building comprises mostly one and two-bedroom residential apartments. 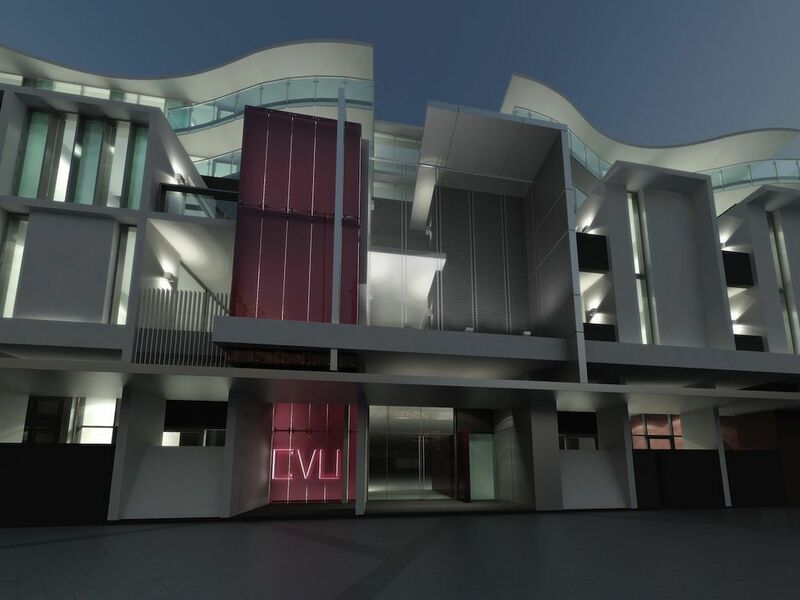 CVU Apartments represents the culmination of a considered approach to urban design, architectural composition and high-quality residential living. The result is an iconic building that will inspire surrounding future developments.